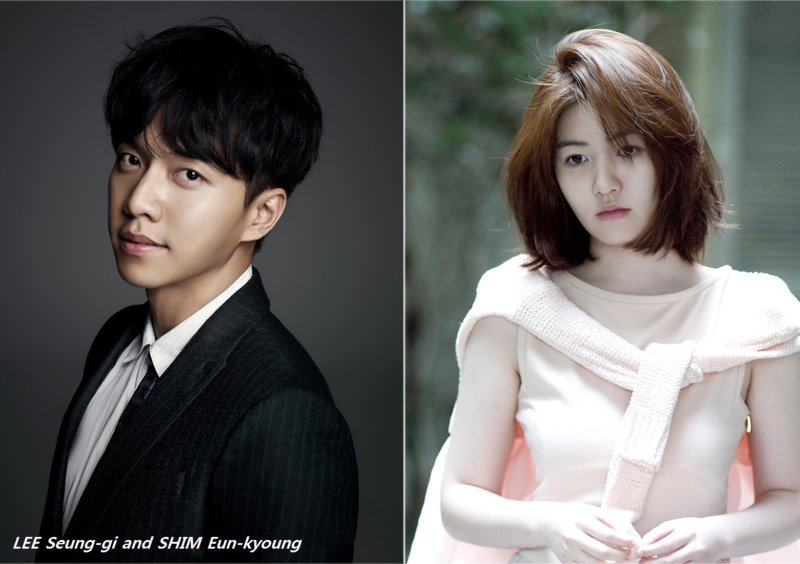 In HONG Chang-pyo's new film Marital Harmony, the second installment of the so-called “divining art trilogy,” actor-singer LEE Seung-gi will play SEO Do-hoon, a highly skilled matchmaker, production company JupiterFilm confirmed recently. Actress SHIM Eun-kyoung, LEE's partner in the film, took the role of Princess Song-hwa, for whom SEO is meant to find the perfect husband. Best known for his TV dramas and music career, LEE chose Marital Harmony for his second feature-length film after Love Forecast (2015). SHIM has had a more solid career in film and received an amiable response for her performance in Miss Granny (2014), which was previously remade in China and became a mega hit. First-time director HONG, who has participated in Le Grand Chef, Portrait Of A Beauty and a few other commercial titles as an assistant director, will handle the directorial duty for his debut feature. Filming will begin in the second half of the year.